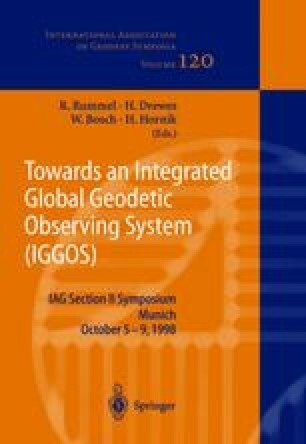 Nowadays the space geodetic techniques are providing the geophysicists with a lot of highly accurate products, as the EOP series. Even if at an international level a huge effort to standardize some guidelines to be followed in the analyses has been done (e.g. IERS standards), the peculiar features of each technique permeate the results and make their comparison and/or integration a topic to be handled with care.